Tapsalteerie was set-up in 2013 after a successful crowdfunding campaign. In 2017 we expanded to a team of four members who are spread out across Scotland, though our headquarters and stronghold remains still in Tarland, rural Aberdeenshire. As it says on the homepage, Tapsalteerie publish across Scots, Gaelic and English with a focus on new and innovative writing. But that’s just the short take on what we do… we certainly don’t limit ourselves to “new” poets, or indeed the writing doesn’t always have to be “innovative”. We pride ourselves on publishing a wide range of poetry that will appeal to different types of poetry readers, be it lyrical or wildly avant-garde, but always with a commitment to high quality design. 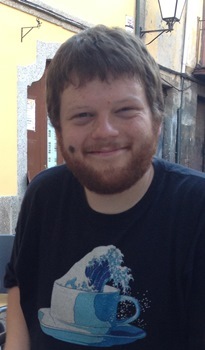 Duncan is a University of Stirling publishing studies graduate, Scots language advocate, poetry fanatic and typography geek. He can also be found running the self-publishing facilitator “Lumphanan Press”. 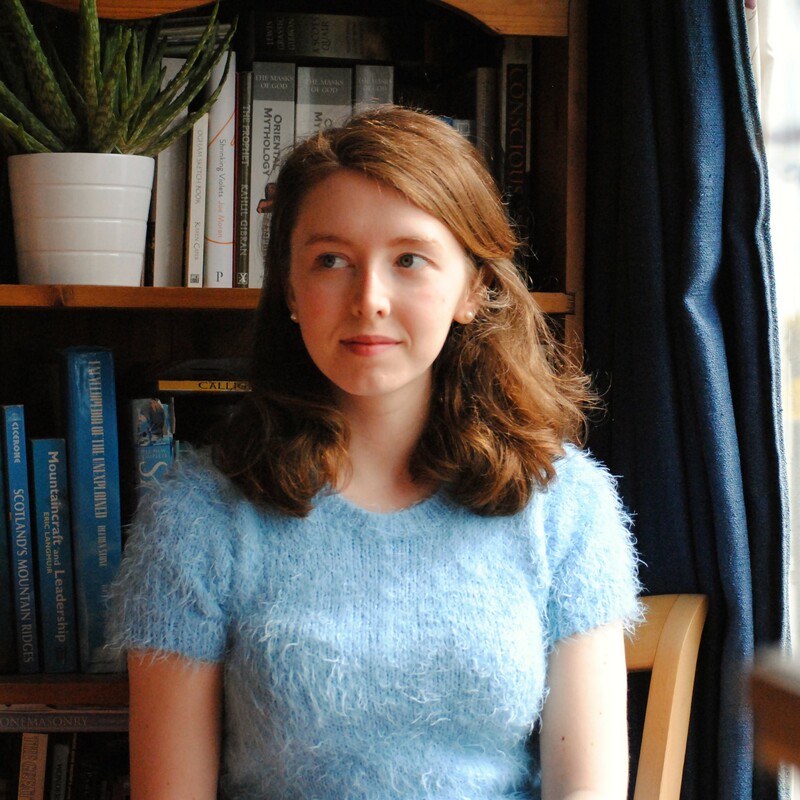 Rebecca has a background in Languages and Literature and won the 2015 University of Edinburgh Lewis Edwards Memorial Writing Prize for poetry. She has recently been published in Gutter magazine. 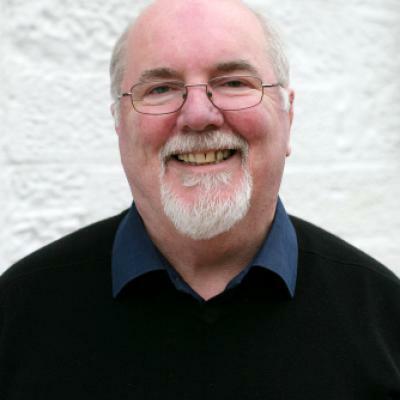 Eddie’s first collection Stations of the Heart was published in 1999 and in 2008 he was a prize winner in the inaugural Edwin Morgan International Poetry Competition. His fifth collection, What They Say About You, was published in 2010 by Leamington Books and was shortlisted in the poetry section for the 2011 Scottish Book of the Year award. A Twist of Lime Street, his collected poems, was published in 2014 by Red Squirrel Press. Christie Williamson is a Yell man living in Glasgow. 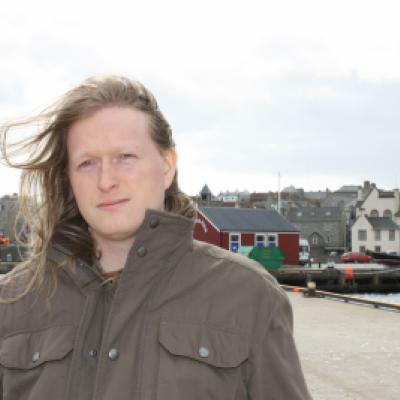 His poetry has been widely published in magazines, commended in the William Soutar Open Writing competition and the Wigtown Poetry competition, and his pamphlet by Hansel Cooperative Press called Arc o Möns won the 2010 Callum Macdonald Memorial Prize. A full collection, Oo an Feddirs, was published in 2015 by Luath Press.